A man of many adventures, Hugh Glass goes West in 1822 in the employ of Captain Andrew Henry to do some profitable fur trapping. He is attacked by a bear, and badly injured. Miraculously, he survives, but the terrain makes it impossible to carry him back. Henry tries, but eventually hires two mercenaries to simply stand watch and bury him. They abandon Glass, alone and defenseless, but unfortunately for them, he recovers. He resolves to hunt down the men who abandoned him. Official synopsis: The Revenant is an immersive and visceral cinematic experience capturing one man's epic adventure of survival and the extraordinary power of the human spirit. In an expedition of the uncharted American wilderness, legendary explorer Hugh Glass (Leonardo DiCaprio) is brutally attacked by a bear and left for dead by members of his own hunting team. In a quest to survive, Glass endures unimaginable grief as well as the betrayal of his confidant John Fitzgerald (Tom Hardy). Guided by sheer will and the love of his family, Glass must navigate a vicious winter in a relentless pursuit to live and find redemption. The Revenant is directed and co-written by renowned filmmaker, Academy Award winner Alejandro G. Iñárritu (Birdman, Babel). 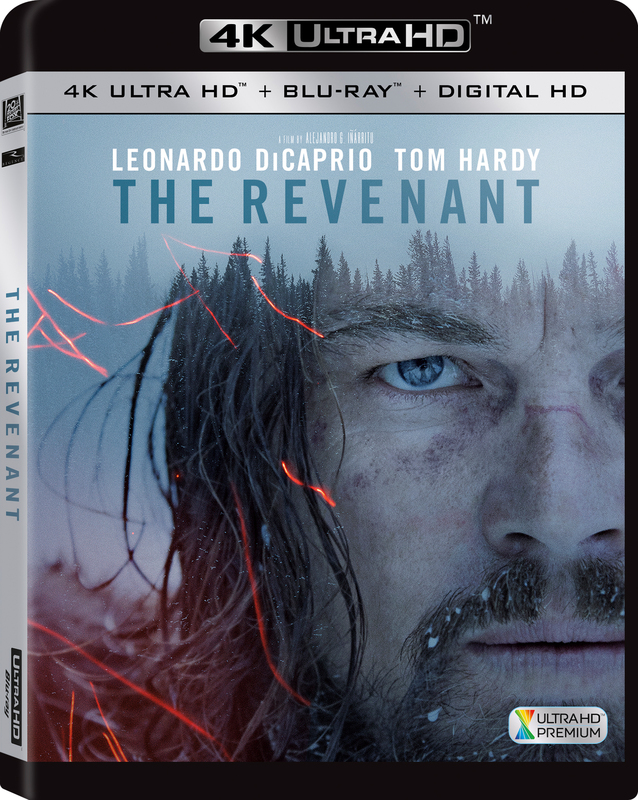 The film is based on Michael Punke's novel The Revenant: A Novel of Revenge about a trapper who goes after the men who robbed him and left him to die after a bear attack. Iñárritu co-wrote the script for the film with Mark L. Smith (The Hole).